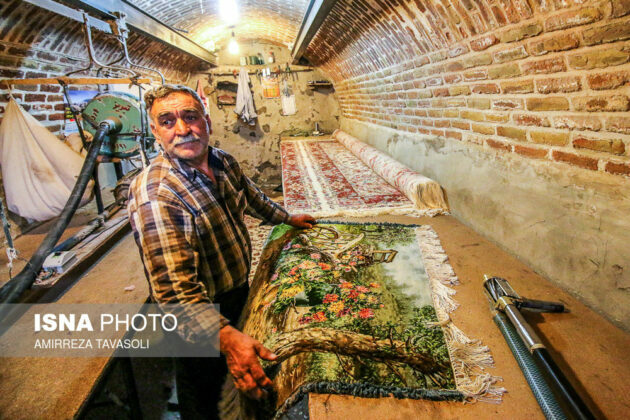 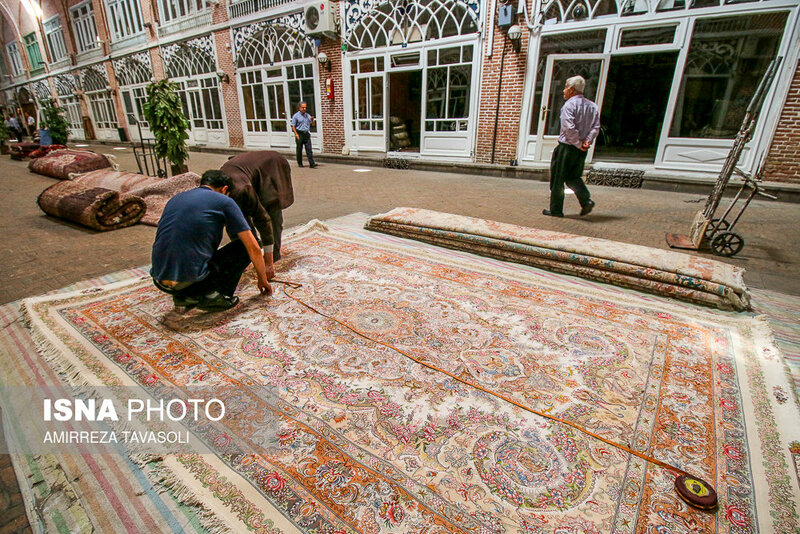 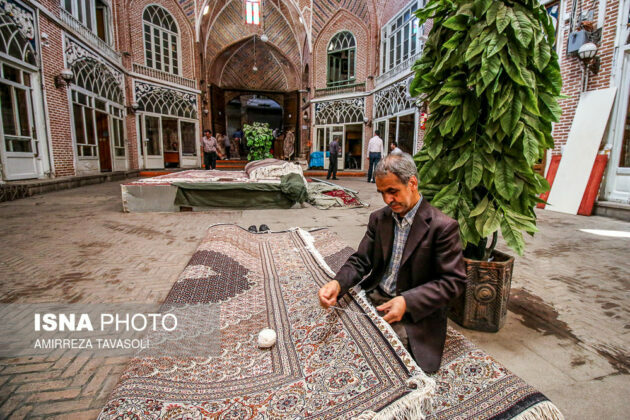 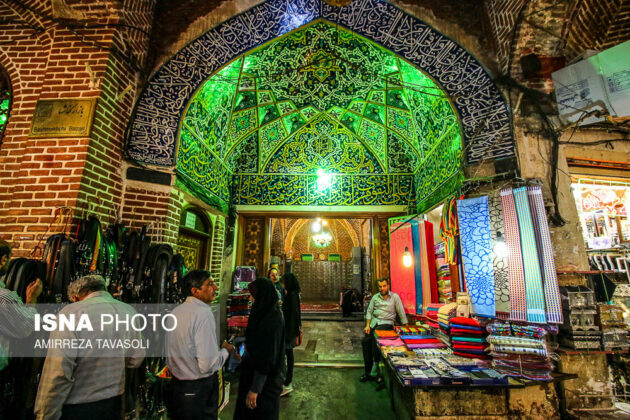 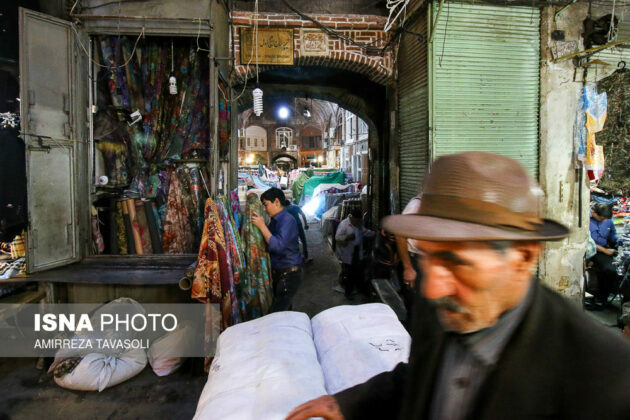 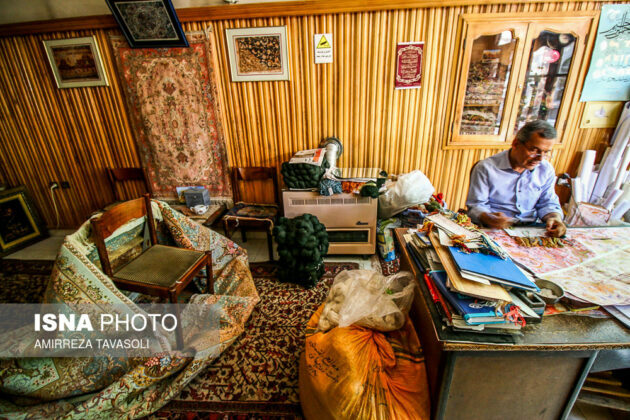 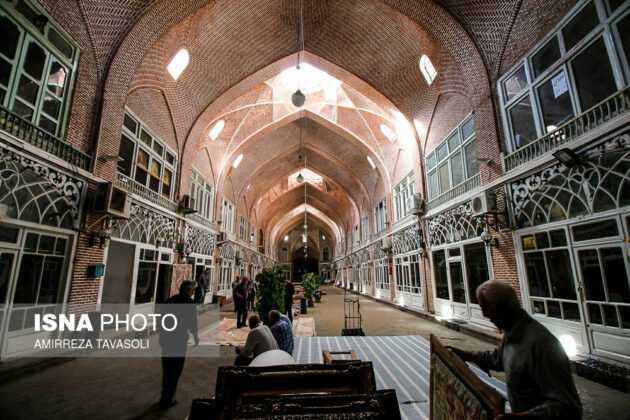 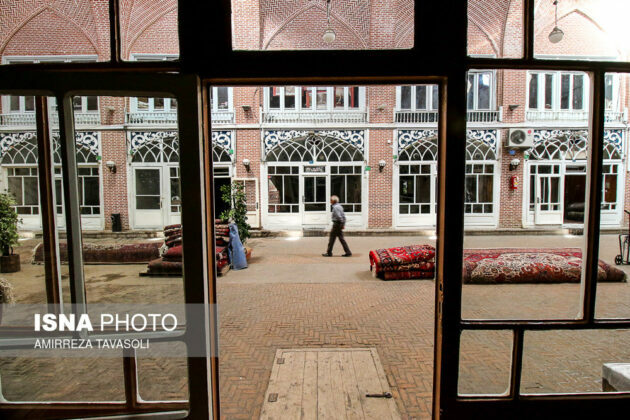 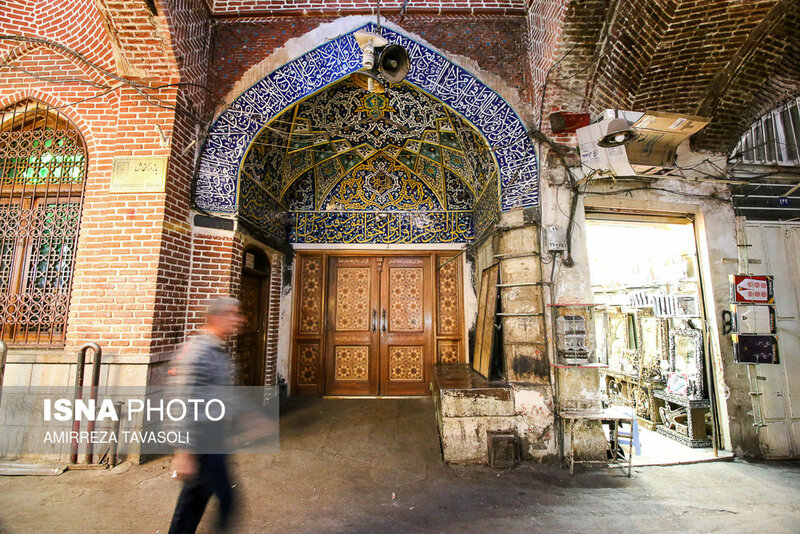 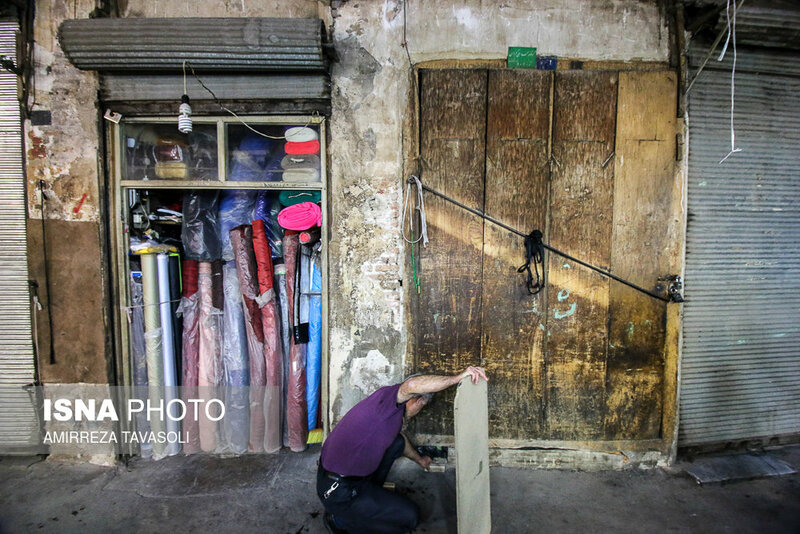 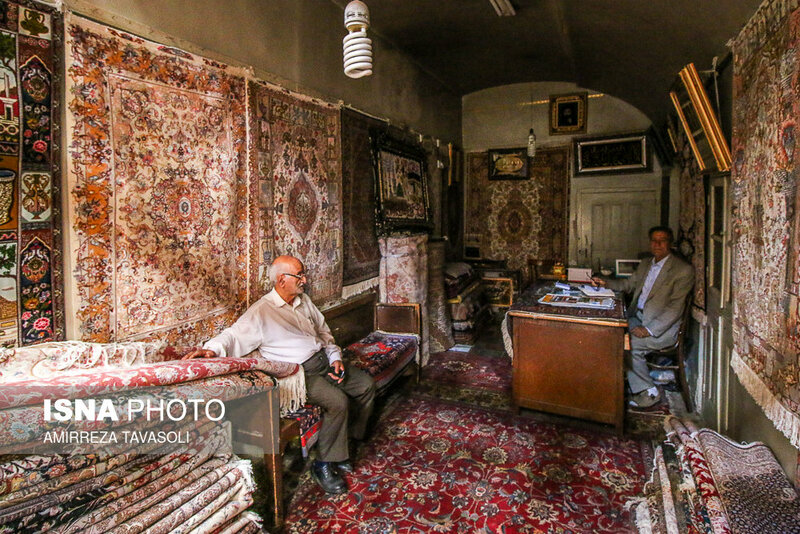 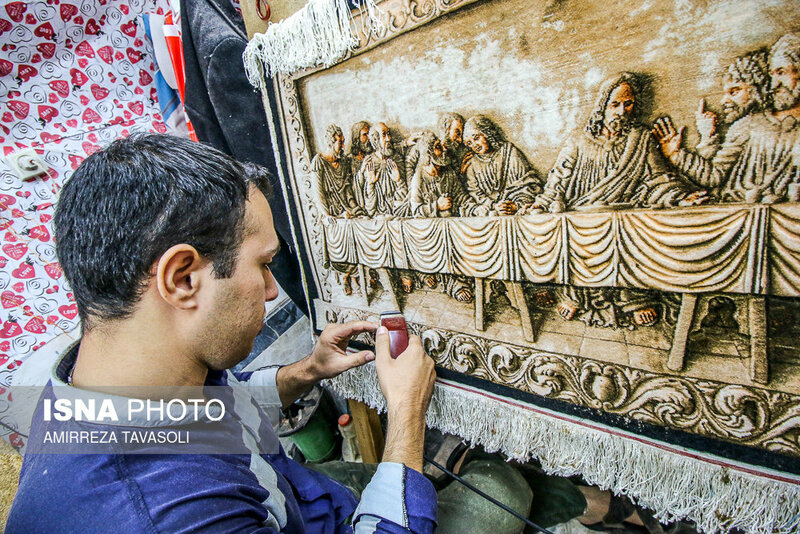 The Bazaar of Tabriz is a historical market situated in the middle of Tabriz, Iran. 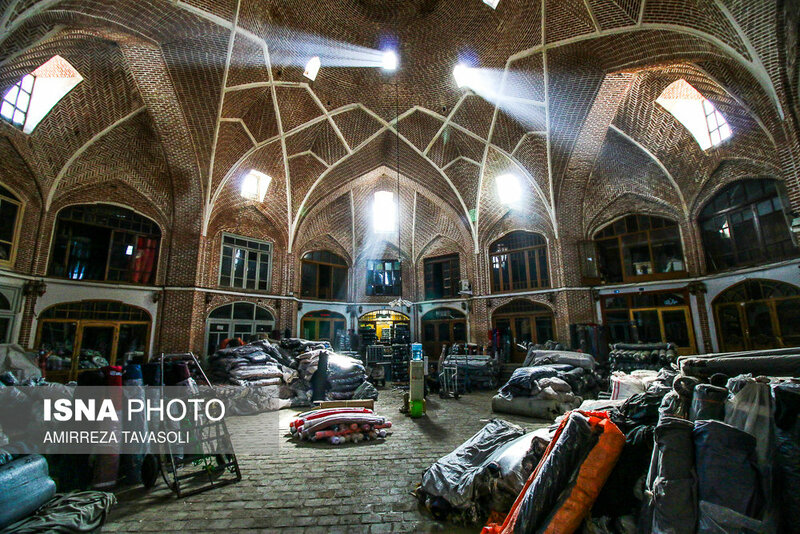 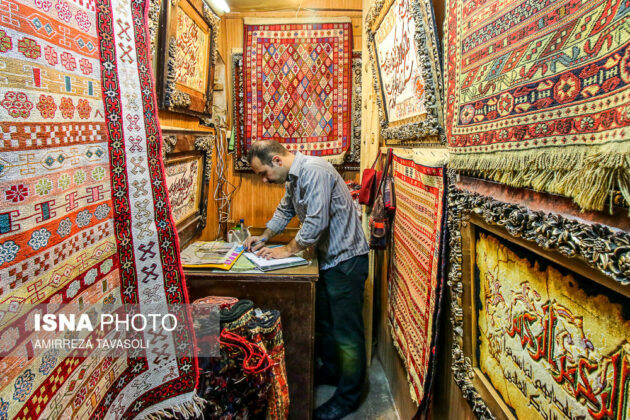 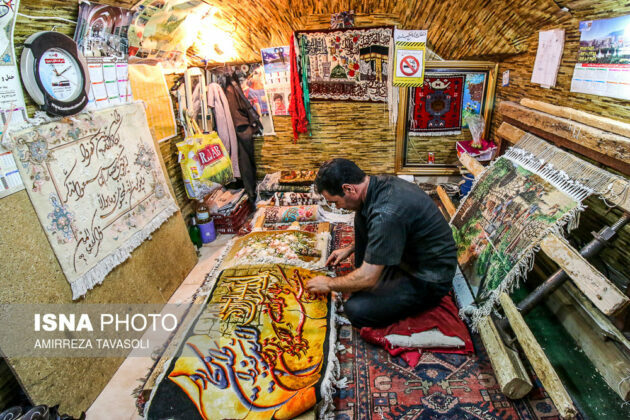 It is one of the oldest bazaars in the Middle East and the largest covered bazaar in the world. It is also one of Iran’s UNESCO World Heritage Sites.